Virtually stage photos taken by YIMPROS or any existing photos of empty rooms and let our design team digitally add furniture & decor. With Virtual Staging you can let your buyers visualize the room’s full potential. All visible areas are staged to create a cohesive look thought the entire home. 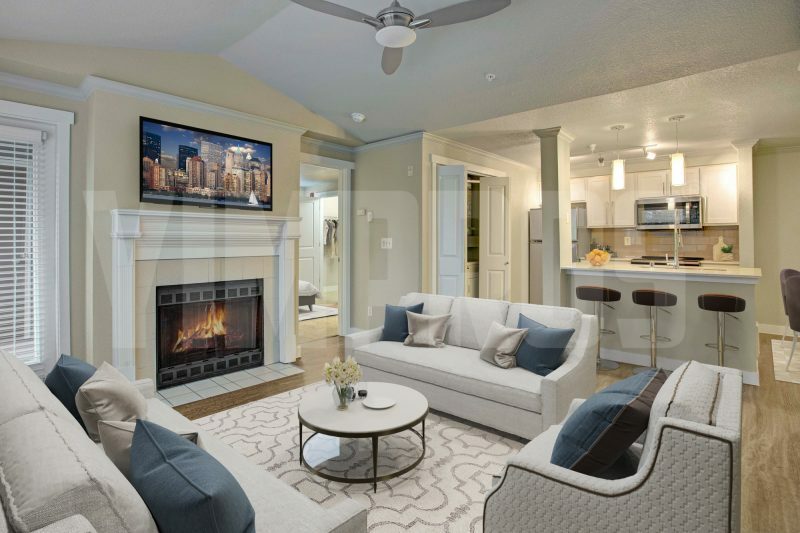 The possibilities are endless!When you add virtual staging to your vacant images, the possibilities of how you can make your room look are endless! You can let your buyers see how awesome the rooms can be depending on the furniture styles that you choose. Our awesome designers have a wide collection of furniture that will suit each and every home or property that you have. We have Modern, Farmhouse, Traditional and Transitional furniture available. The choice is yours! Time and Money Saver!Since the staging will be done virtually, you will save a lot of time and money versus buying actual furniture. 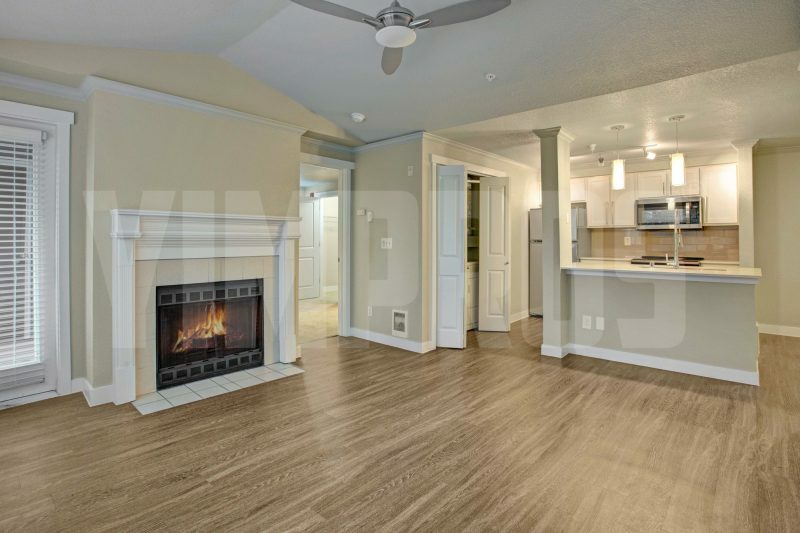 The Virtual Staging process is quick, easy, and hassle free! Every order includes 2 free revisions per image where you can have furniture added, removed, replaced or moved. HOW DO I SEND IMAGES FOR VIRTUAL STAGING? In our user friendly client portal you will upload your image(s), choose the furniture style, and add any other requests. We do offer up to 2 FREE revisions to make sure you are happy with your product. We do not offer refunds once your images are delivered since this is a digital product and we do not know if you will use your images or not. CAN I USE MY VIRTUALLY STAGED IMAGES ANYWHERE? Yes! Your virtually staged images are yours to keep and use in any of your marketing! Pricing starts at just $64/image and is tiered by the number of images ordered.